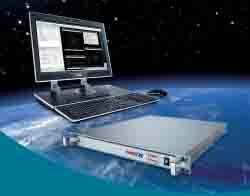 TÜV SÜD, an independent third-party certifier, has awarded IFEN GmbH an official certificate affirming the conformance of IFEN’s NavX-NCS GNSS RF navigation constellation simulator with the Galileo Open Signal Signal-in-Space Interface Control Document (OS SIS ICD). The certification was validated in the GNSS laboratory of the independent company, NavCert GmbH and of the European Space Agency (ESA). It confirms the high precision GNSS signal generation quality of the NavX-NCS simulator as well as its accurate replication of the signal characteristics of the OS SIS ICD, which GNSS receiver designers and others depend on to build user equipment. “We were impressed by the overall quality of the [NavX-NCS] system to fulfill all relevant requirements,” said Martin Grzebellus, NavCert’s managing director. NavCert tested the simulator according to the specifications of four international technical standards: PPP 80018:2008, EN 61010:2002, IEC 60297-1:1986, and EN 60417-2000. 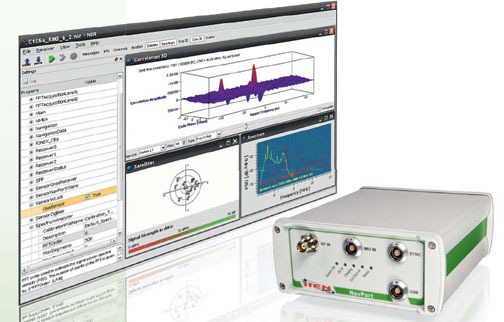 Based in Poing, Germany, IFEN offers several classes of GNSS RF constellation signal generators, with the NavX-NCS representing the most flexible for multi-GNSS constellations. It features up to 108 signal channels and 9 L-band frequencies, enabling GPS, Galileo, GLONASS, and QZSS (Japan’s Quasi-Zenith Satellite System) signals to be simulated simultaneously. 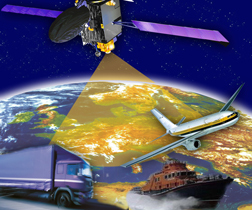 As part of the TÜV SÜD group, NavCert offers support for the developing and marketing of GNSS products and services, including testing, certification, and related consultancy for consumer products, safety-critical components, and products and systems for Galileo and EGNOS (European Geostationary Navigation Overlay Service).